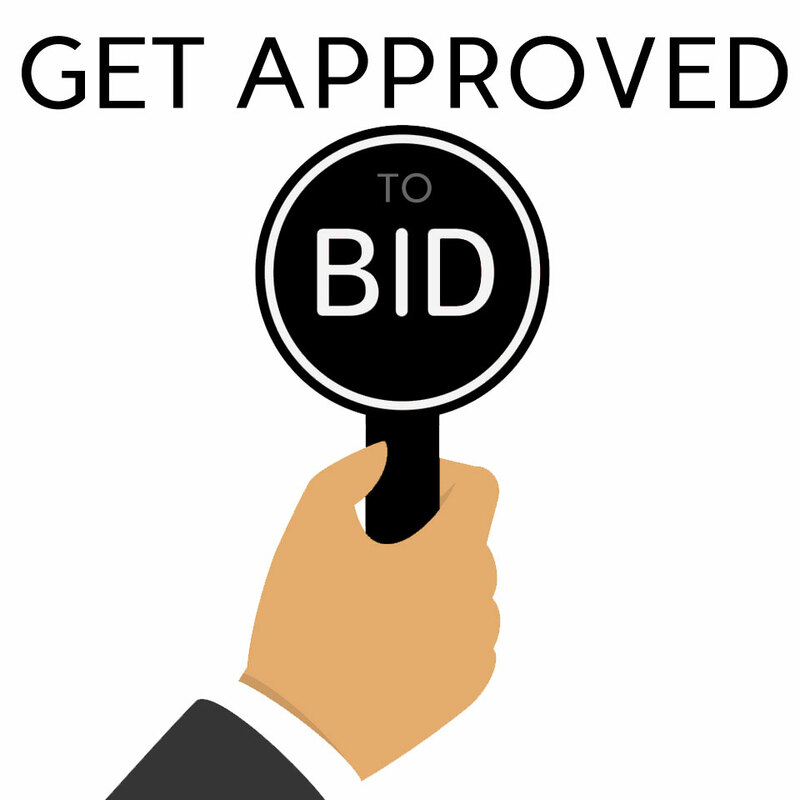 View cart “GET APPROVED TO BID” has been added to your cart. 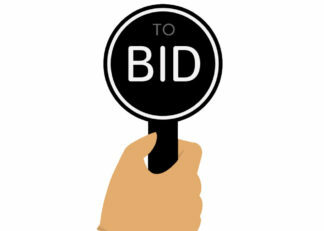 If you are the winning bidder in an online auction, you can make payment with other forms of payment such as cash, check, or wire transfer. If another form of payment is not made within 5 days of auction end, your credit card or paypal account will be charged. Please purchase & checkout via paypal (no paypal account necessary) in order to verify your payment and become a bidder. Your credit card will be charged $1 to verify payment method.